iBuggy is an easy to use and configurable platform, it can be used by Hotels & Resorts for their internal communication (inside their property) system and iBuggy can also be customised for any business which is based on UBER concept. This vehicle booking & tracking system was originally developed to be used within the property of Hotels & Resorts. 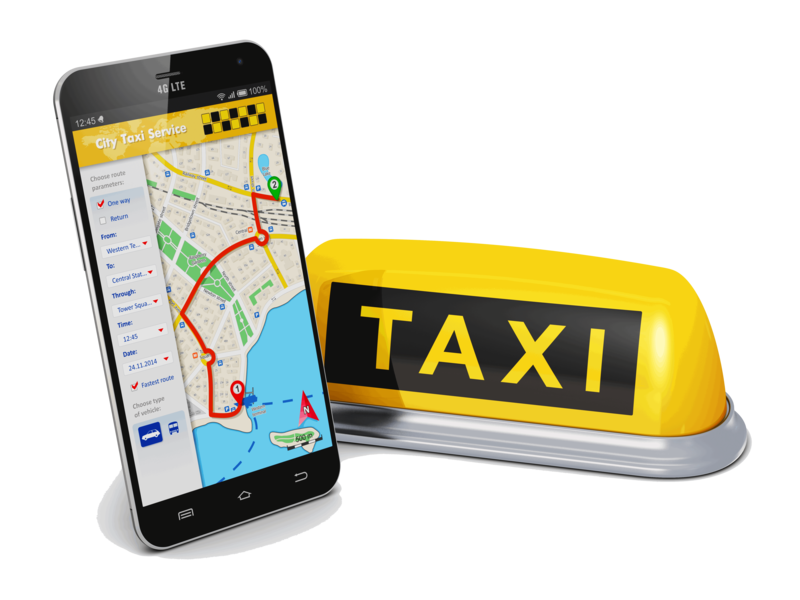 However, ever since the success of UBER concept, we have evolved our product to suit any business which is based on UBER concept. iBuggy is easily customizable based on your needs and provides a seamless experience to end users. Product -Emorphis developed this product for hotels / resorts / private fleet owners / corporates who need an end-to-end transport solution. USP - SaaS based solution, highly customizable and scalable and ready to use. SaaS based solution, highly customizable and scalable and ready to use. Driver app for accepting or rejecting bookings. Maintenance portal helps managing down-time of vehicles & complete job card management. Help transport managers to manage their fleet efficiently.